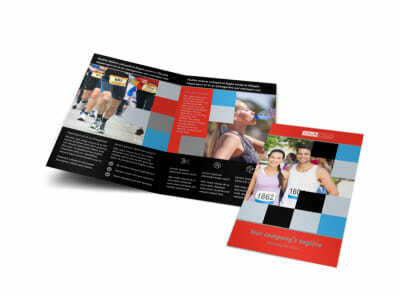 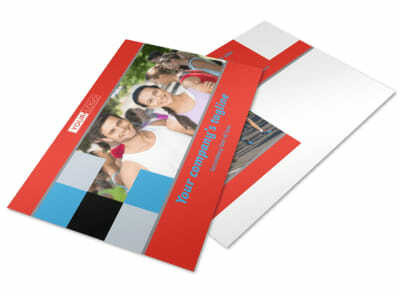 Customize our Marathon Race Fundraiser Business Card Template and more! 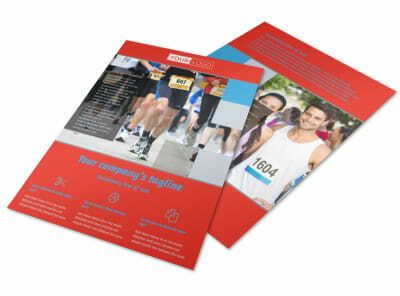 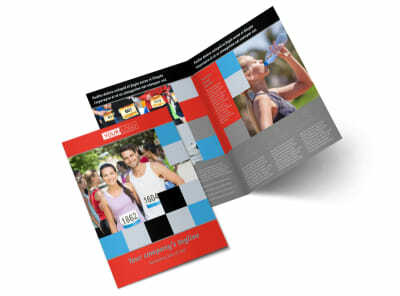 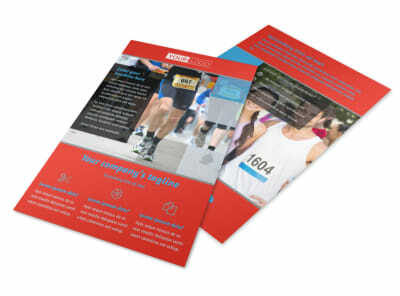 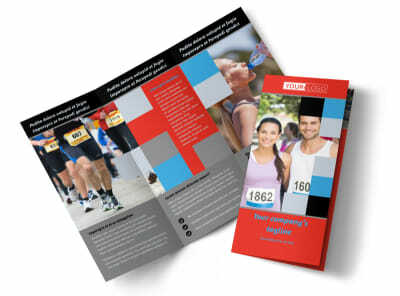 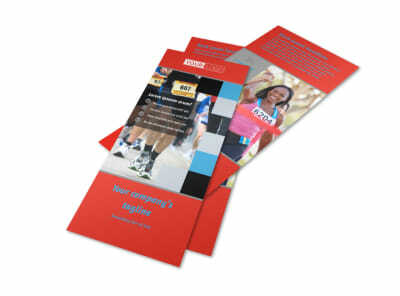 Make it easy for runners, volunteers, and sponsors to reach out to you with marathon race fundraiser business cards. 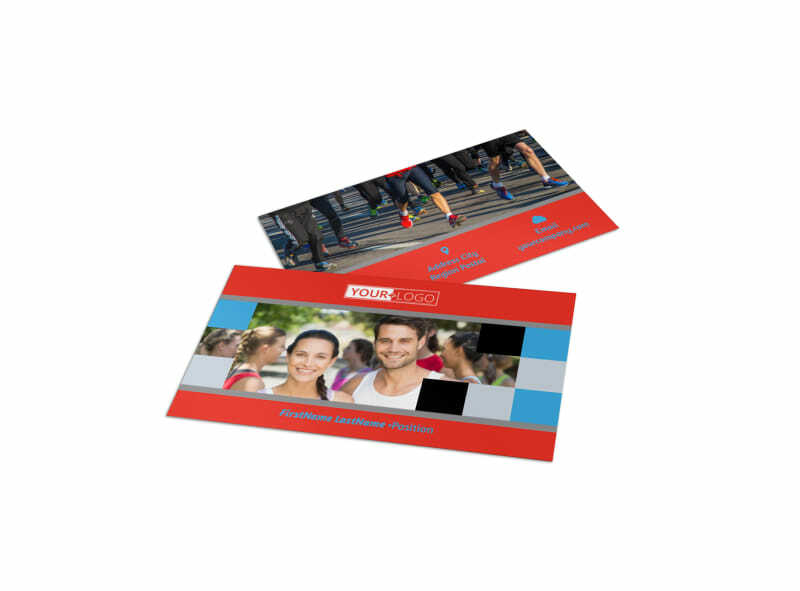 Customize your card front and back using a custom color scheme and layout, add your logo, and then add the details that interested parties need to reach out to you such as your phone number, email, website address, and more. 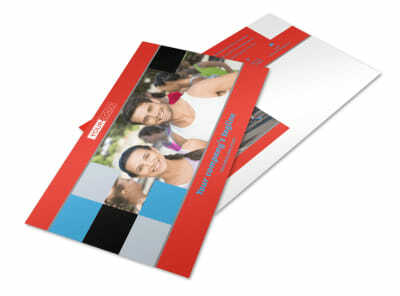 Get started today on your design; no design experience as a business card in minutes.